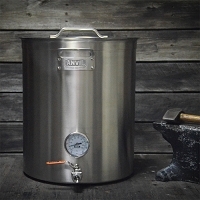 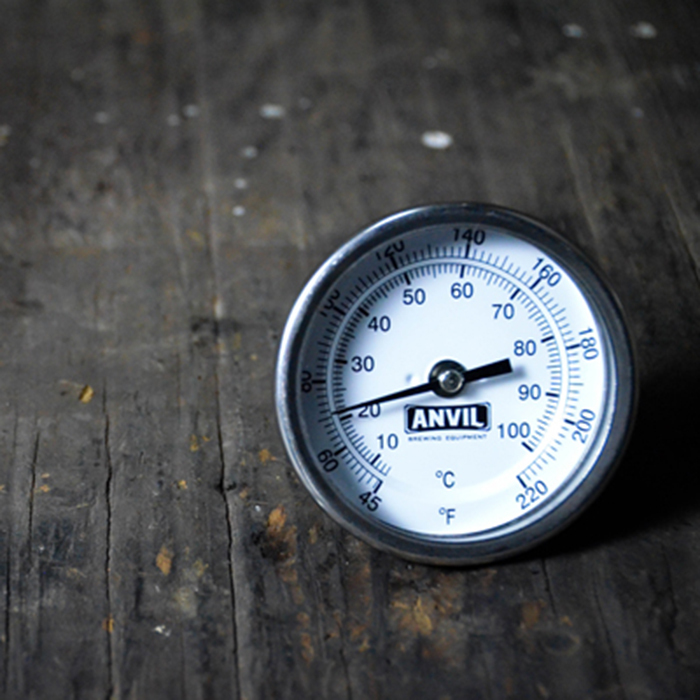 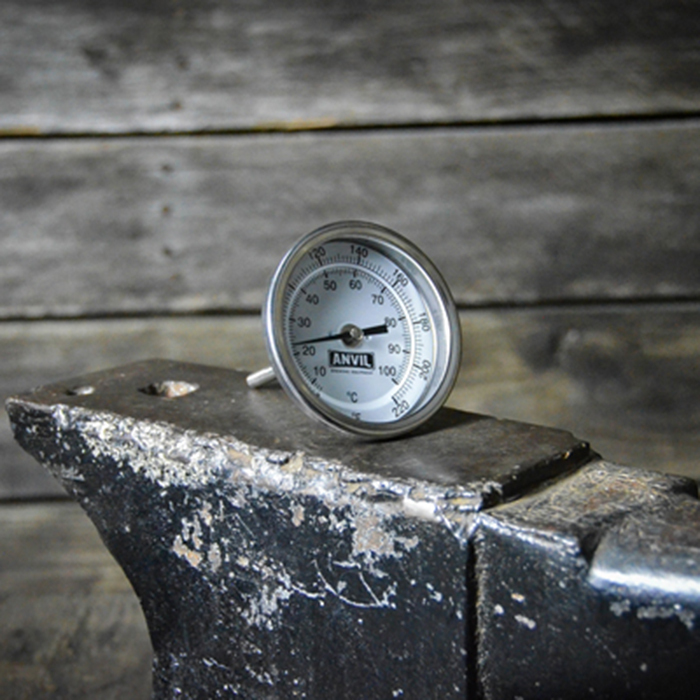 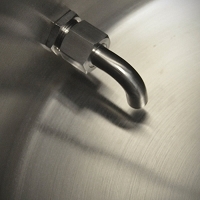 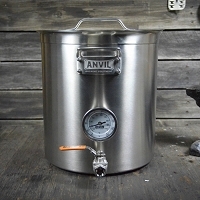 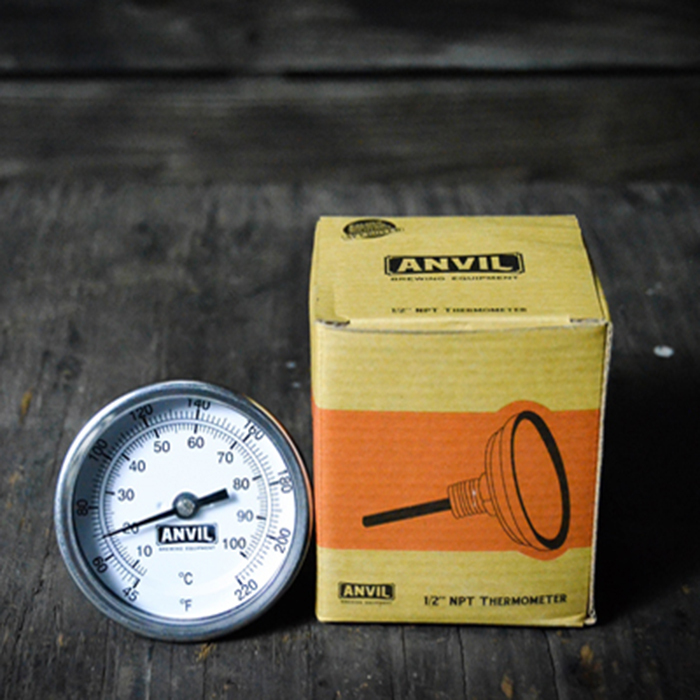 The Anvil Brewing Equipment brewing thermometer is a high quality dial thermometer, offered with ½” NPT threads or an easy to install weldless model. 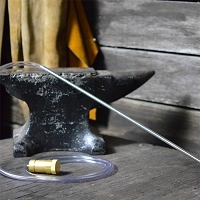 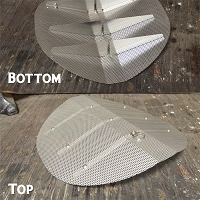 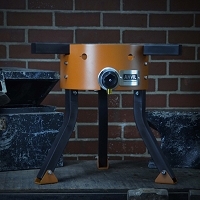 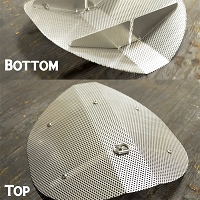 Weldless models only require a ½” hole for installation! 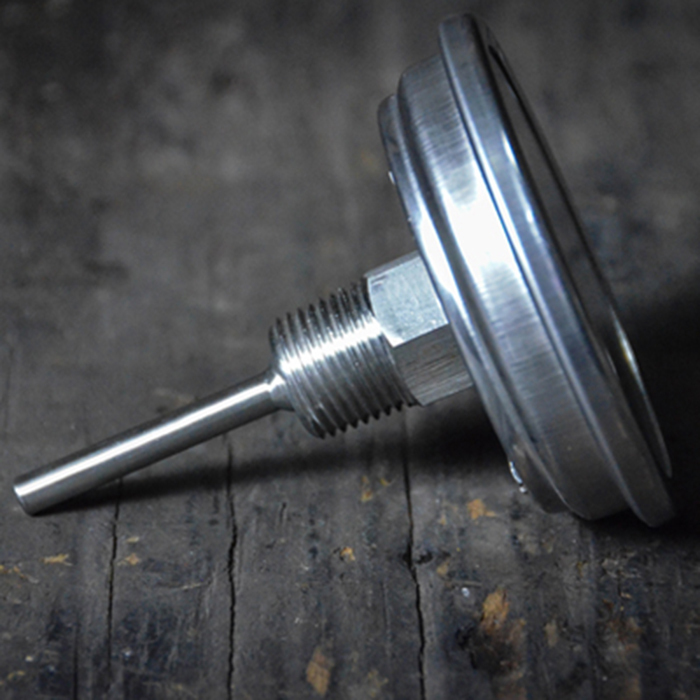 The 2.5” long stem reads accurately without getting in the way. 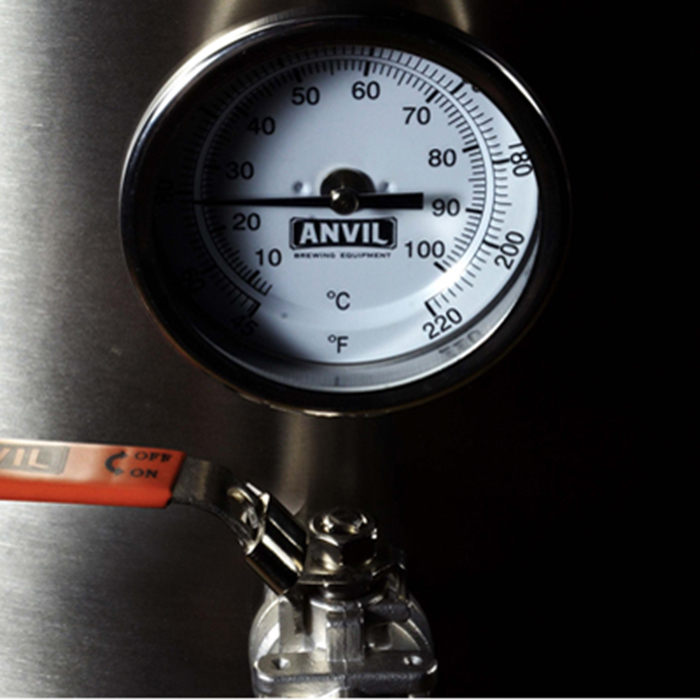 Reads from 45-220°F (7-100°C).